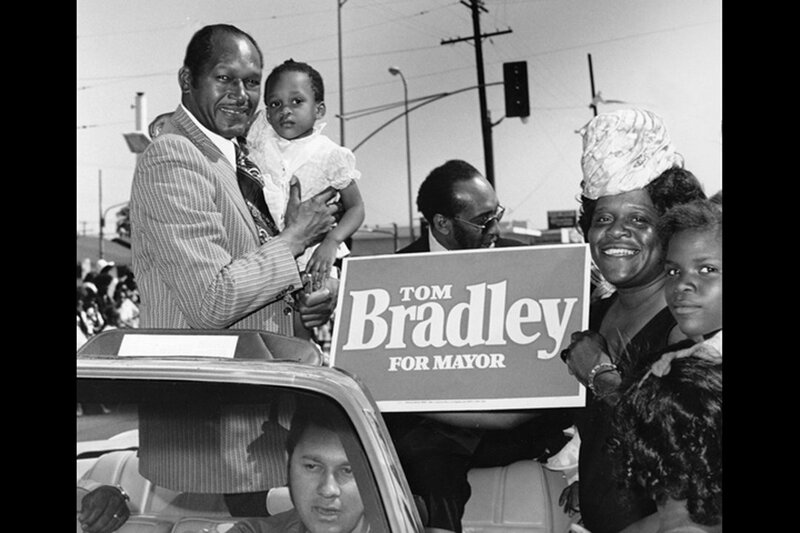 "Bridging the Divide: Tom Bradley and the Politics of Race"
In 1973, Tom Bradley becomes the first black mayor elected in a majority white U.S. city. 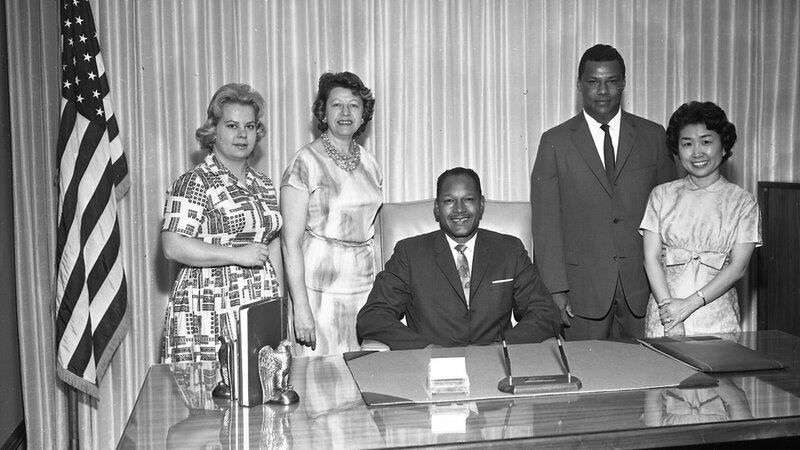 A Closer Look at "Bridging the Divide: Tom Bradley and the Politics of Race"
More About "Bridging the Divide: Tom Bradley and the Politics of Race"
Bradley held office for an unprecedented 20 years and changed Los Angeles from a provincial urban center into one of the most diversified and important cities in the world, with a new skyline, vibrant downtown and revitalized financial and business districts. He positioned the growing metropolis to take its place as an international trade center. 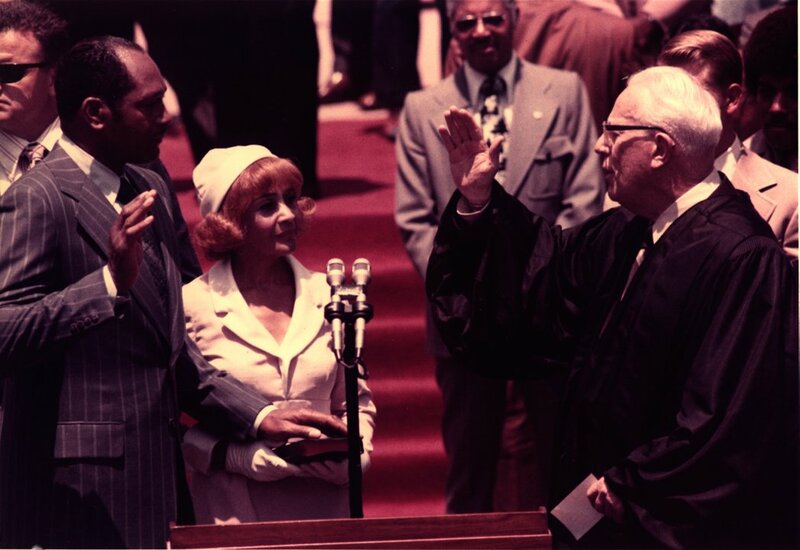 He reformed City Hall, opened high level jobs, city commissions and boards to women and minorities, gays and lesbians, largely for the first time. 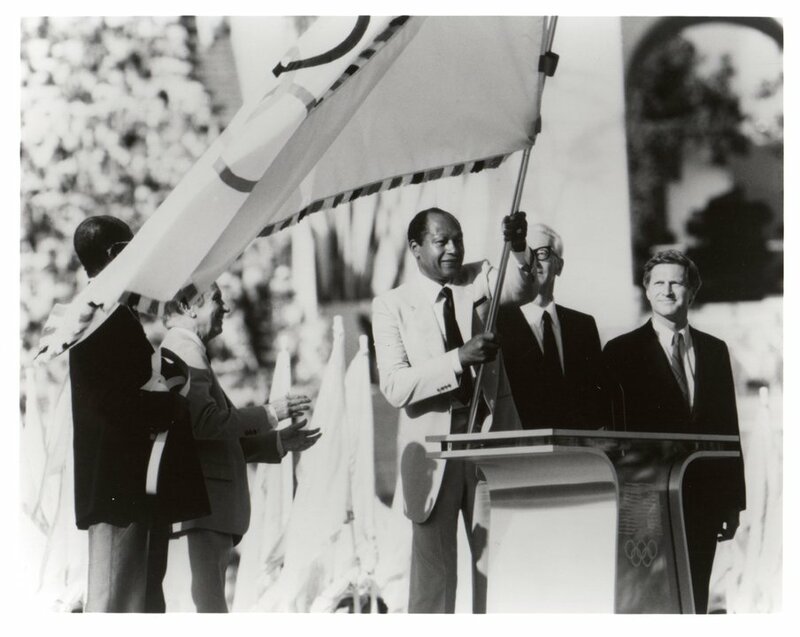 He brought the city a glowing spot on the international stage with the 1984 Olympics – the first-ever profitable Games. 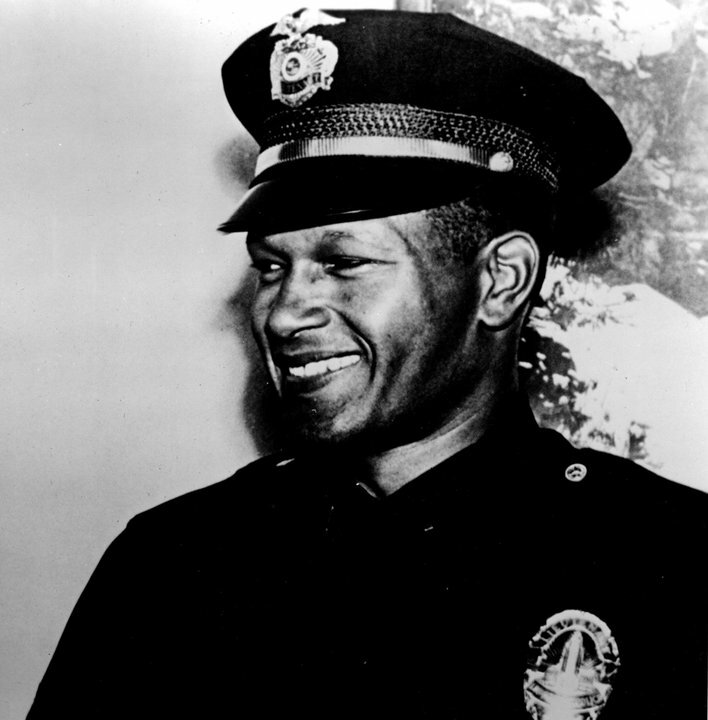 And he prevailed in his long struggle to bring civilian control and reform to the LAPD. 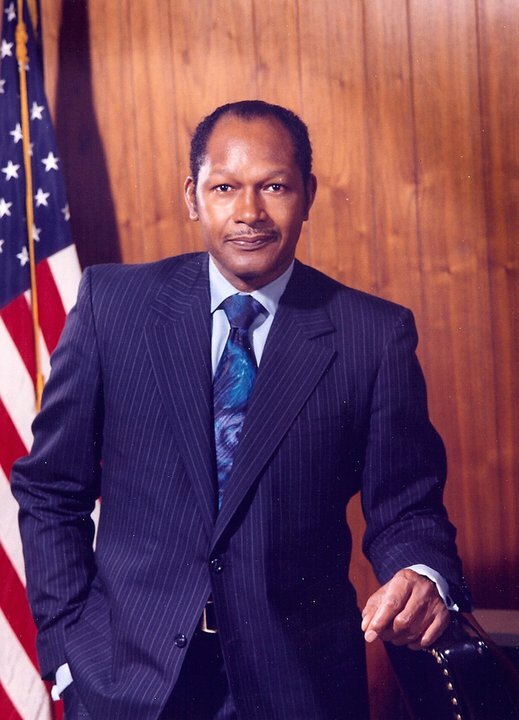 Bradley twice ran for governor of California, losing by less than one percent the first time. 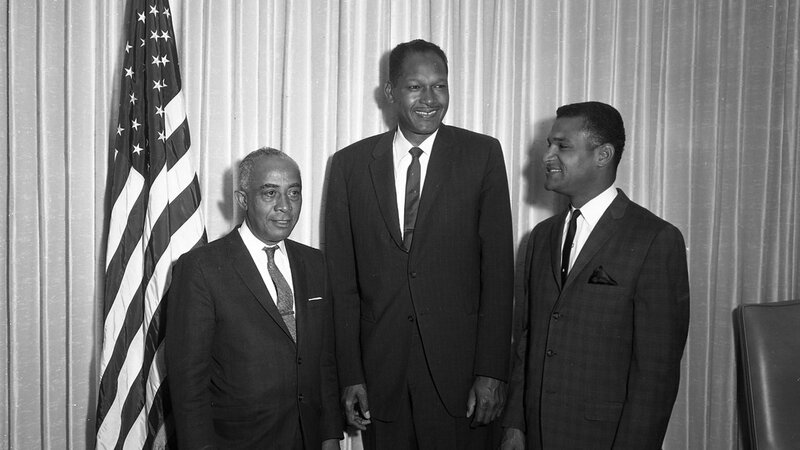 If he had won, Bradley would have been the nation’s first popularly elected African-American governor. 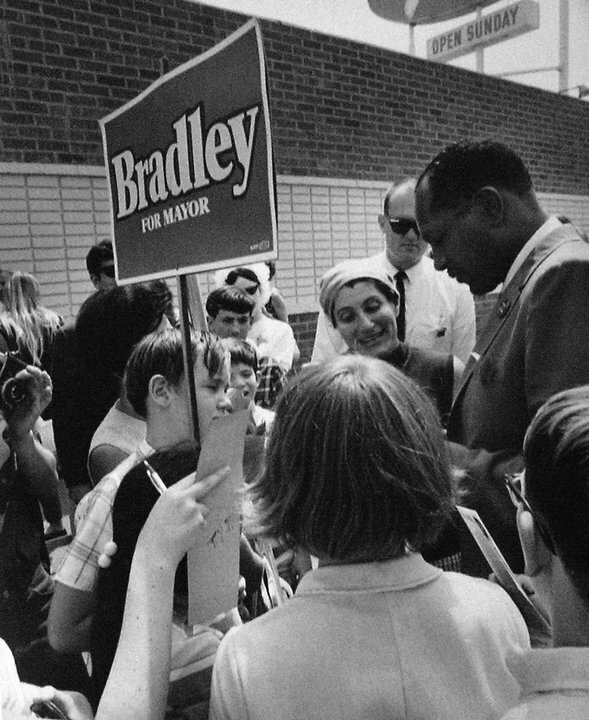 But Bradley also presided over a city that grew increasingly polarized between rich and poor, where drugs and gang violence were rampant, police abuse and unemployment pervasive, and amenities like banks and supermarkets nearly non-existent in minority neighborhoods. 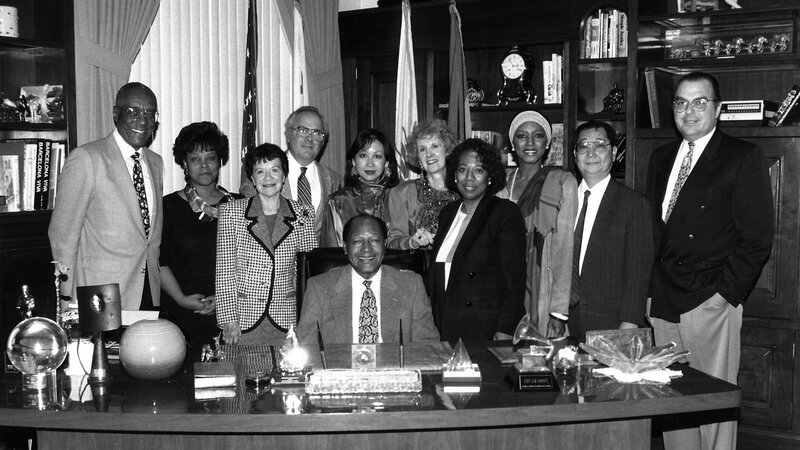 In 1992, as Bradley neared the end of his fifth term, Los Angeles exploded into three days of civil unrest – triggered by the acquittal of the police officers involved in beating Rodney King and centered in the poorest, most neglected neighborhoods in the city. 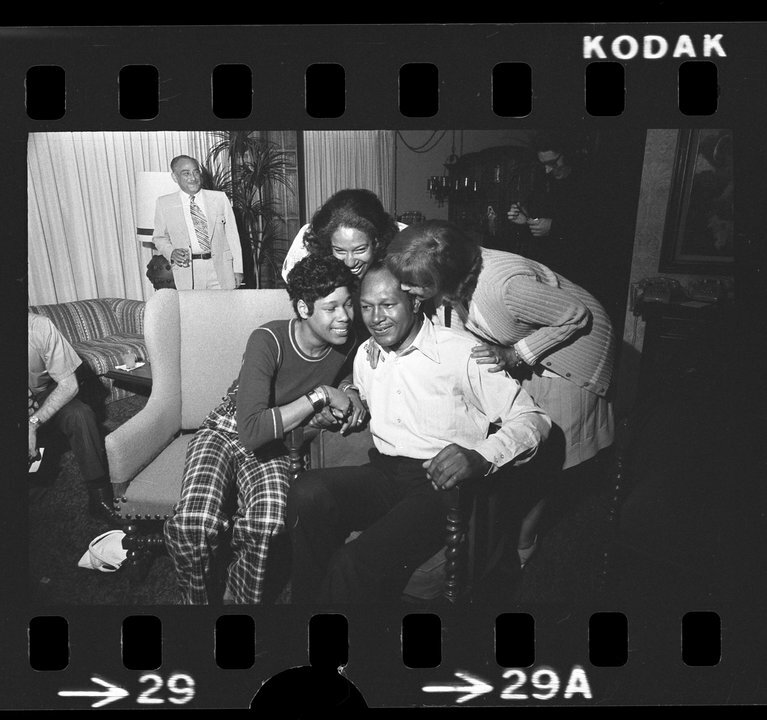 Bradley, deeply wounded by the loss of life and vast property damage after the riots, did not seek a sixth term. Four years later, he suffered a stroke, which left him paralyzed and unable to speak. In 1998, he died of a heart attack at the age of 80. 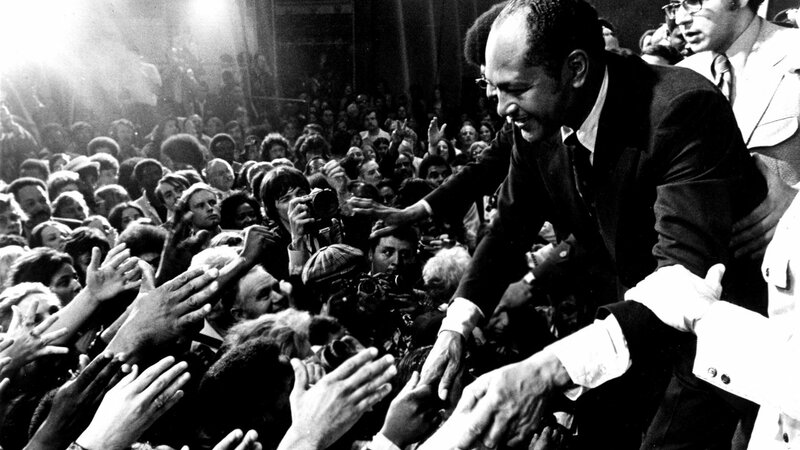 "Bridging the Divide: Tom Bradley and the Politics of Race," narrated by Alfre Woodard, is far more than the story of a tragic hero. It is a story about democracy and political transformation, police abuse and police reform, and the challenge of how to sustain coalitions through good times and bad. It is the story of the politics of race, which changed a city and set the stage for a realignment of politics and values locally and nationwide. It is the story of the challenges of diversity facing cities and nations, and the decisions we all must make. 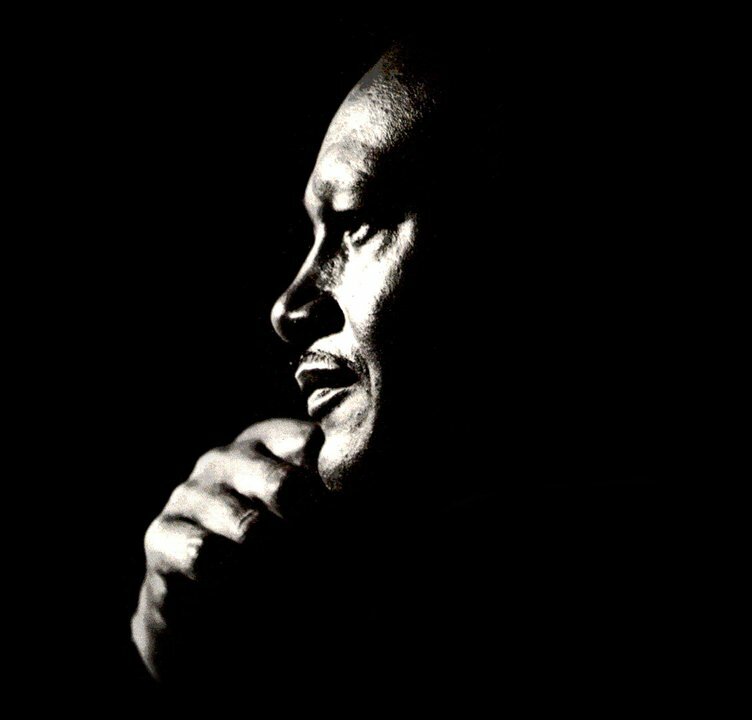 ​"Bridging the Divide: Tom Bradley and the Politics of Race" was produced by Lyn Goldfarb and Alison Sotomayor. 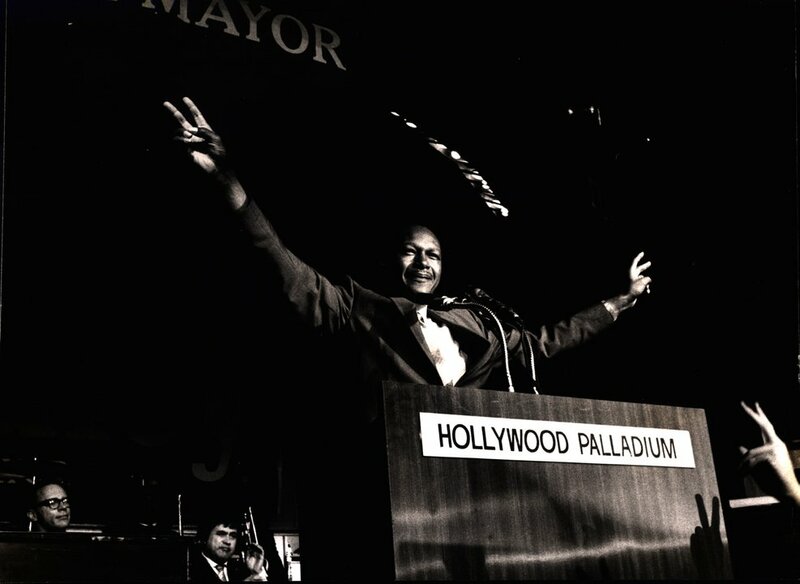 Visit the official website at www.mayortombradley.com.